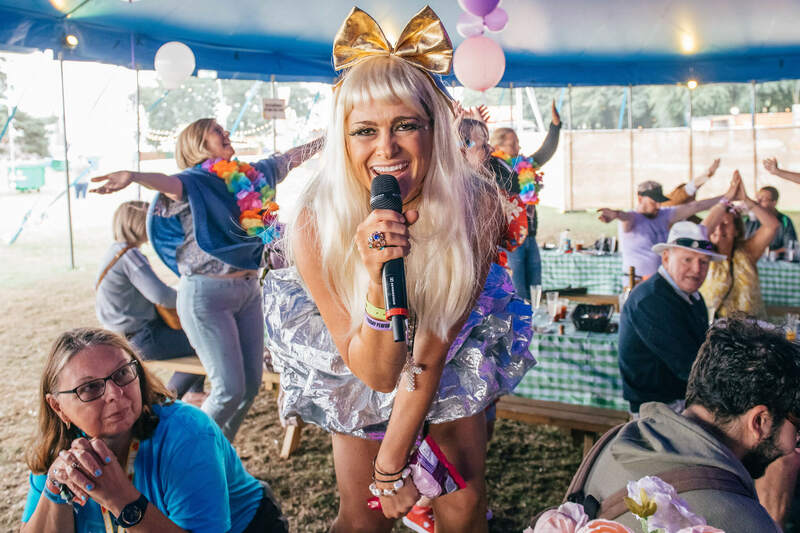 Start your festival with a banger at Rewind’s Big Breakfast gameshow banquet! 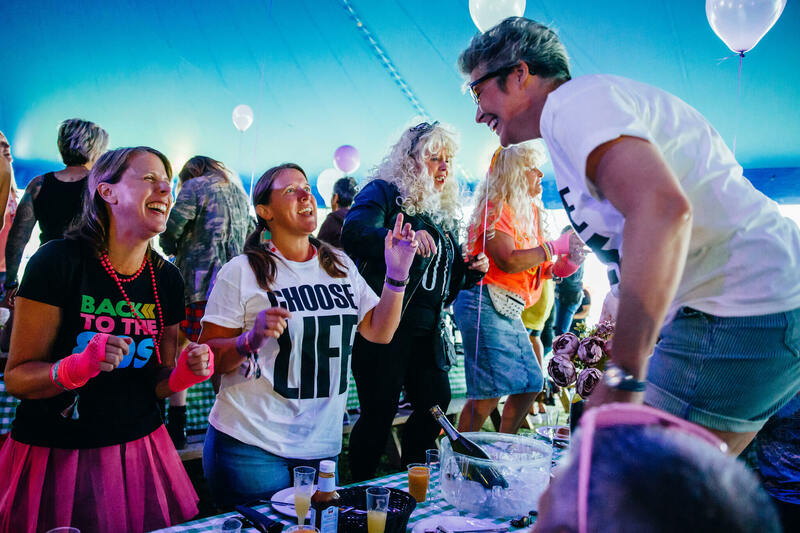 Perfect for groups, our Big Breakfast features flowing Prosecco, Bloody Marys and lager on tap, as well as an exclusive, immersive 80s Gameshow, Karaoke, Air-Guitar, Dance-Offs, Musical Quiz and of course some delicious breakfast! Let your hair down, grab a Buck’s Fizz and have some brunchin’ fun! 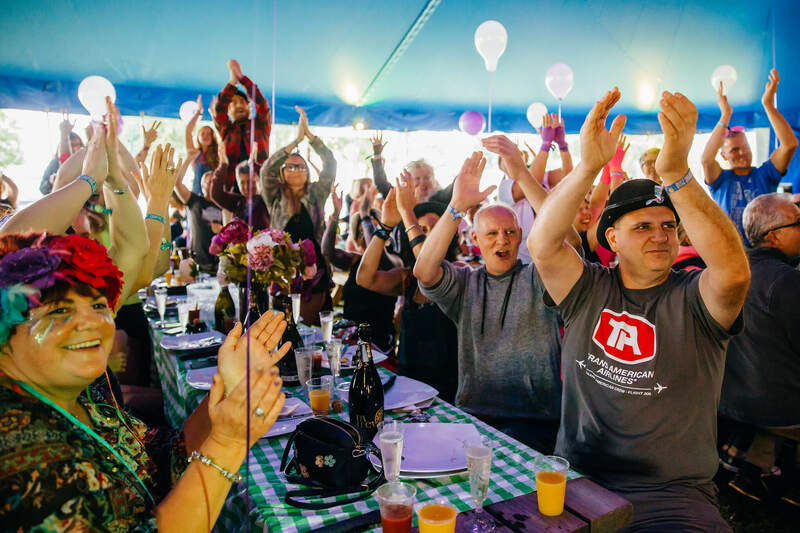 For just £30 take part in Rewind's Big Breakfast! 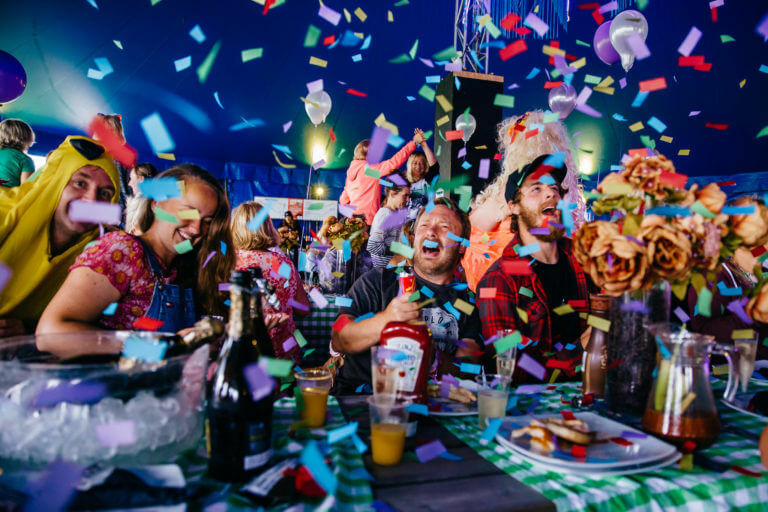 The perfect way to start your festival day. Alcoholic and non-alcoholic drinks on tap! If you have already purchased a ticket to Rewind 2019, simply add Rewind's Big Breakfast as an extra to your booking!